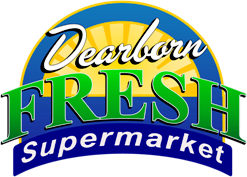 At Dearborn Fresh deli, we offer a welcoming atmosphere with a broad array of fresh quality products. 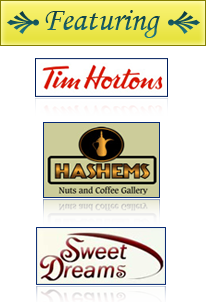 We make every effort to make your visit simple and pleasurable. We offer a full selection of lunch and dinner ideas. We craft perfected lunches, you’re able to select from several deli cuts, the way you like along with a vast assortment of domestic and imported cheeses. Hello. I am 34 years old. We live together with my wife for 7 years, she is 5 years older than me, in bed everything is fine, but on her next birthday I decided to surprise her, and bought Viagra at EDmeans. Everything was fine, birthday, festive dinner, candles - romance. Dine in or on-the go! If you’re looking for that unique and different meal solution, try our fresh selection of sushi. We offer the ultimate delights when it comes to sushi, handmade daily at our Oasis café. Every meal is combined with condiments that will refresh your palate with every bite. In the heart of Dearborn, best place to get a taste of Middle Eastern in the US, the custom continues here at Dearborn Fresh where real and authentic dishes are freshly prepared. Dine in and pleasure the matchless dining experience and discover great eats, welcoming service, and affordable prices. Receive our weekly ads directly to your email. Enter your email address below and click submit. © 2011 Dearborn Fresh Supermarket, Inc.